During the first part of the 20th century the Surgery was at Hillside, on the Petersfield Road. Dr Oliver was the doctor in 1932 when Dr Gillies succeeded him. He moved to Ropley Lodge in 1938, built up the practice, and died in 1952. The present surgery was built in 1955, extended in 1978, and rebuilt in 1989. Dr John Happel became the main doctor in 1955 after assisting Dr Gillies, and became a notable figure in the village, captain of the football club, president of the bowling club, member of the cricket team, and is currently chairman of the East Hants District Council. The expansion of the practice is indicated by the figures of surgery attendance, up from 6-10 daily in 1947, 130 daily in 1988, now can reach 165, with five current partners. The practice has further expanded to combine with one of the Four Marks practices to form the Watercress Medical Group. 88% of the respondents are registered with the Dean Surgery in Ropley. Of these 98% visited the doctor in the previous year (we are either a very sick village or have some very friendly doctors). On the other hand only one person availed themselves of the home help and meals on wheels service. 75 (8%) people indicated that they have a health problem/disability which affected their day to day living. Of these 28 were registered as disabled. 48 people said they needed help with collecting medicines and shopping and between 30 and 40 people need assistance with housework and cooking. An average of 10 people needed further help with dressing and bathing. It is interesting that 42% of the respondents said there was a need for a good neighbour scheme in Ropley (shopping, housework, collecting medicines etc..) which is the kind of assistance that those needing help require. 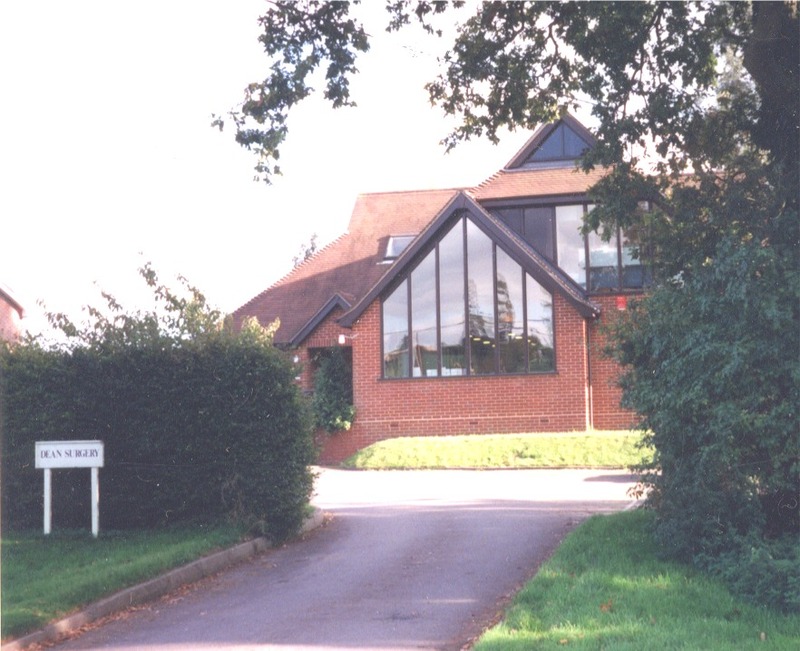 There is an active Community Care Group operating in the Village, with 24 volunteer drivers, who mainly transport people to the District Hospitals in Basingstoke, Winchester and Southampton. Only 15 people said in the Questionnaire that they had used the service but 37 people said they would use it regularly. The undoubted excellence of the surgery causes a problem with time spent waiting in the foyer to see a doctor if an appointment has not been pre-booked, though that did not feature in the questionnaire.